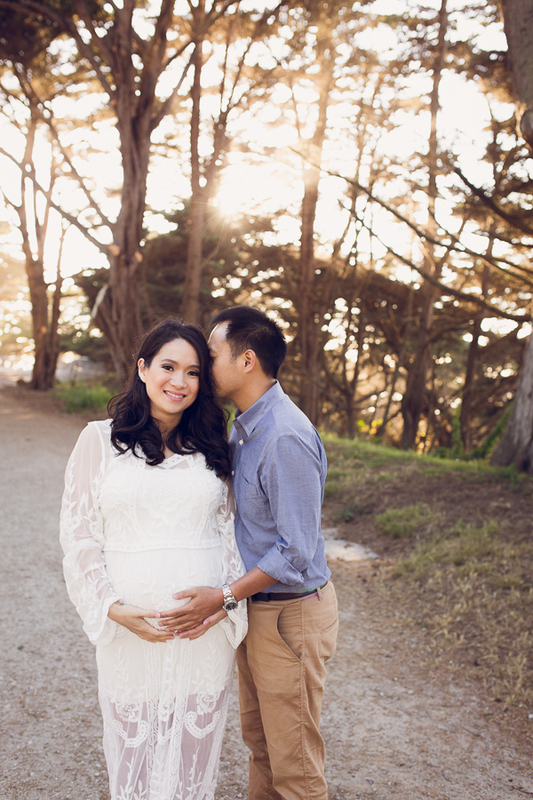 Doing bay area maternity photography is quickly becoming one of my favorite types of sessions. Capturing the bond of Mamas to their soon-to-arrive babes is a passion of mine. There is such a natural beauty with a Mama’s pregnancy glow and all the gorgeous lines and curves that come with it! Below is a little look book of sorts for maternity clients to see a sampling of wardrobe options available to them as well as inspiration for their session with J Swenson Photography. Since wardrobe plays just a huge role in affecting the overall feel to your session’s images, it’s an important component in our planning together. Most of J Swenson Photography’s wardrobe consists of light and airy dresses with neutral coverings and beautiful accessory options. Clients are, of course, more than welcome to integrate their own pieces to fuse together the full vision for the session. Because let’s face it, it’s all about bringing the most focus to that beautiful bump and sweet season of anticipation while showing the genuine love that you all have together and for this little unknown person you’re about to meet face to face!! Custom floral crowns are also available upon request and give a beautiful vibe to your images. After booking your maternity session, we will have wardrobe consultations while developing the look for your maternity session. You can refer to my wardrobe pin board to start thinking about your color palette. Below is a small sampling of wardrobe options available to you. Selections from Anthropologie, FreePeople, Nordstrom, and a variety of other vendors. To see additional maternity sessions with beautiful Mamas, please visit my recent work or head over to my style for belly sessions. I look forward to working with you to capture this sweet, short window of unspeakable joy and nervousness while you embrace this new creation growing inside of you.